Three days in Kuala Lumpur is the perfect amount of time to start getting a good feel for the city. Unlike a lot of the Asian cities I have visited it was actually has a real western and would probably be a good ‘introductory’ city for someone who has not visited before. 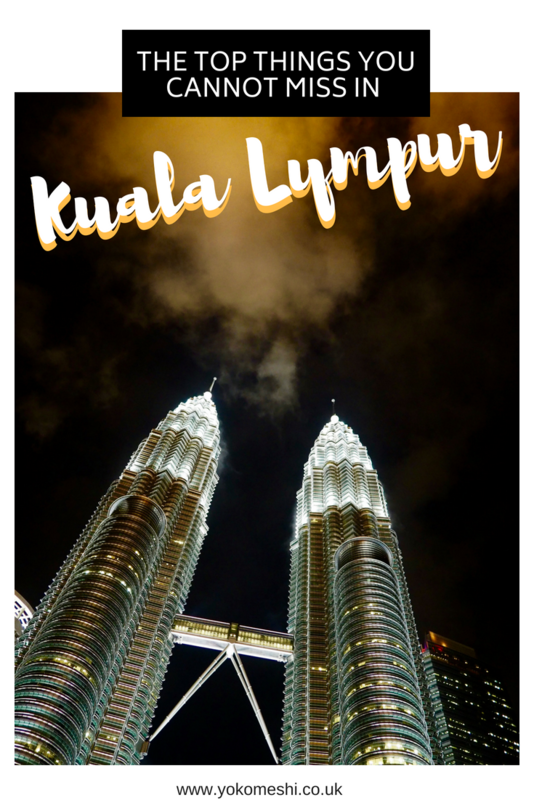 In total, we had 3 days in Kuala Lumpur, which was just the right amount of time to see the main attractions without too much of a rush. KL, as it is often shortened to, has a vibrant mix of old and new. The Petronas Towers stand at the heart of the city showcasing its modernism while just outside of the city you can take in the wonder and history of the Batu Caves. 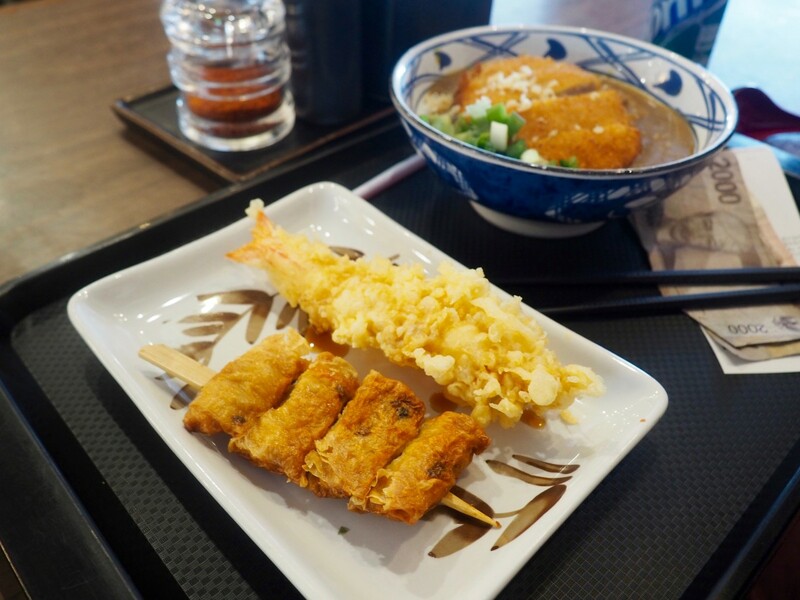 Aside from the culture, Kuala Lumpur is also a foodie’s dream, whether your style is more plastic chair at a street food market or a first-rate restaurant with a unbelievable view of the city. 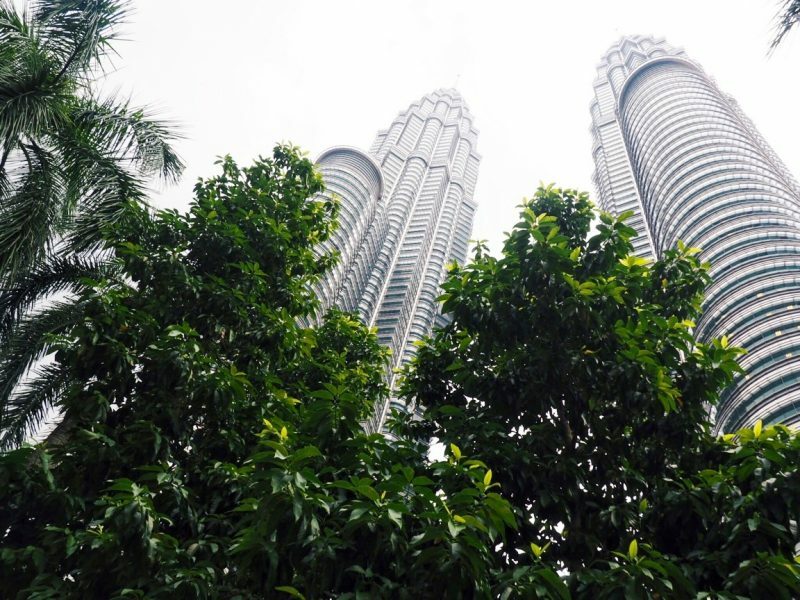 Start your 3 day trip to Kuala Lumpur with a visit to the cities most iconic attraction – The Petronas Towers. Situated in the business district, we passed them on many occasions, we took a trip to the top during the day time so we could see the city in all its glory. However, do not forget to walk past them during the dark to see them lit up in all their glory. Visits to the top of the tower runs on a ticketed system, meaning they have a set allocation for the day. While you can buy your tickets on the day at the box office, I would advise if you are on a limited time, such as a weekend in KL, then you are probably best to book your tickets in advance. 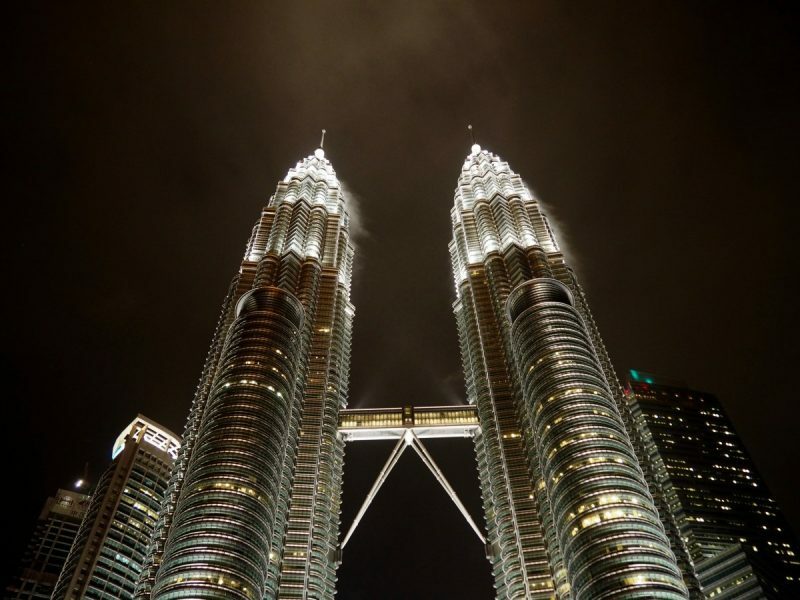 When travelling I always book my tickets through Get Your Guide, at present they offer entry tickets to the Petronas Towers with hotel delivery. If you are looking to take in the skyline with The Petronas Towers included, you may want to opt for visiting somewhere else. The towers can also be viewed from various places throughout the city, such as the Heli Lounge bar – A helicopter pad which morphs into a sprawling rooftop bar in the evenings, with DJs & killer views or the Sky Bar inside the Trader’s hotel. If you are looking for something extra special, stay at the Pacific Regency Hotel, for views of the Petronas Towers from your hotel room and swimming pool. This is where we stayed during our visit and aside from the killer views, it was also a great, centrally located hotel in Kuala Lumpur. 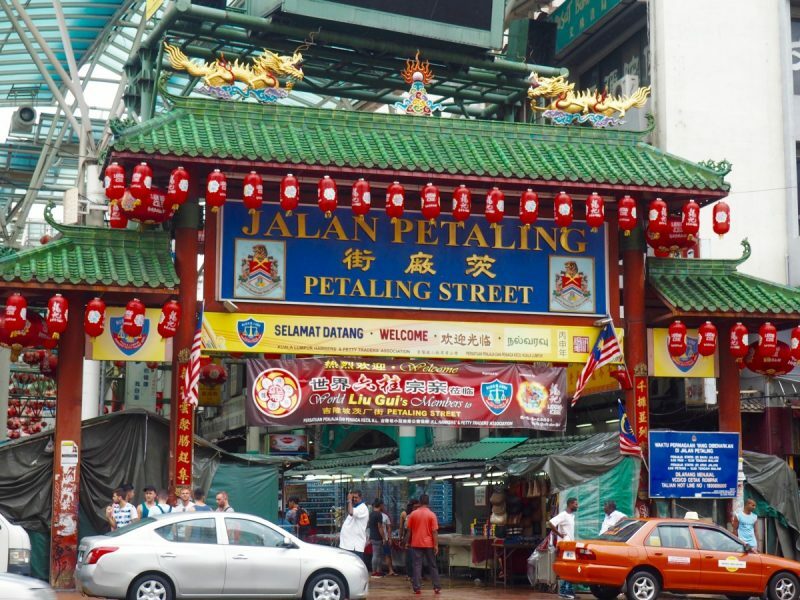 Situated in the China Town district, Petaling street is a ‘flea market’ that essentially for tourists, most stalls contain tourist souvenirs and fakes which you can haggle down, making it a great place to pick up a gift during your 3 days in Kuala Lumpur. Also close to here is the Central Market, which again sells much of the same, but also has more traditional and handmade stalls for a more special souvenir, the top floor also has an incredible and low-cost food market which is great for lunch. In the evenings Alor street is transformed into a busy social hub of street food, drinks and live music. All the food is fresh traditional Malaysian at a low-cost, there are plenty of seats to chill out and relax after a long day of sightseeing. 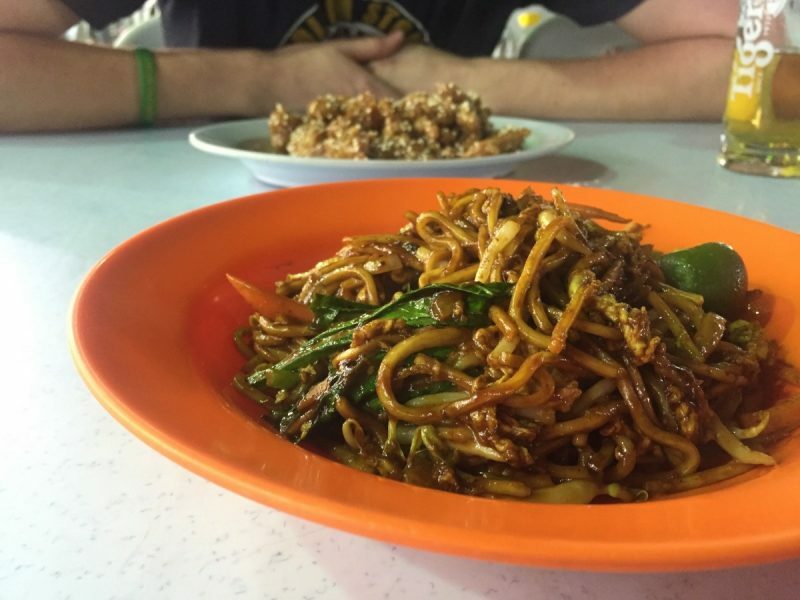 The Jan Alor street food market is a brilliant place to eat in Kuala Lumpur on a budget and a fantastic alternative to Kuala Lumpur’s more expensive restaurants. If you are a big fan of street food, or just want a better insight into local culture, then book yourself onto a street food tour – Meet your host at a pre-arranged meeting point and chat about your favourite foods and dishes before heading to the Jalan Bukit Bintang area to sample some fantastic street food options at Hutong Food Court. 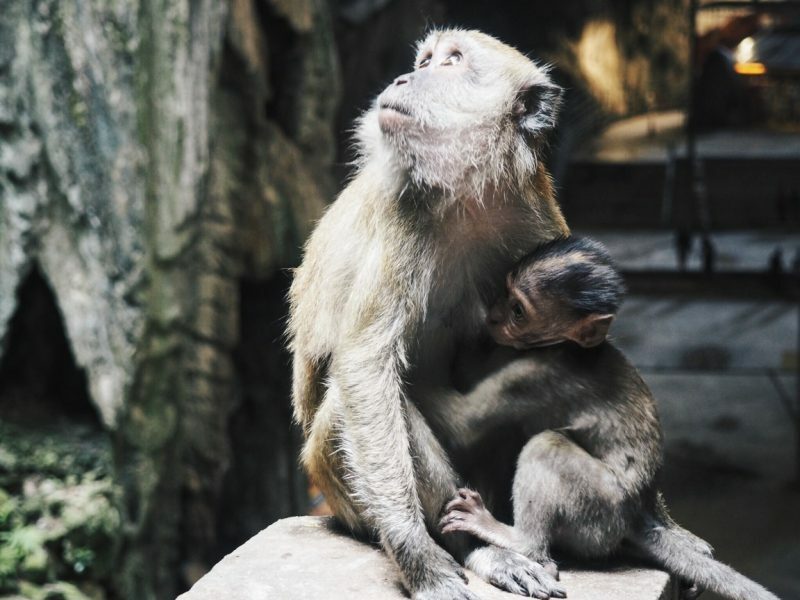 Every 3 day Kuala Lumpur itinerary has to include a trip to the Batu Caves. 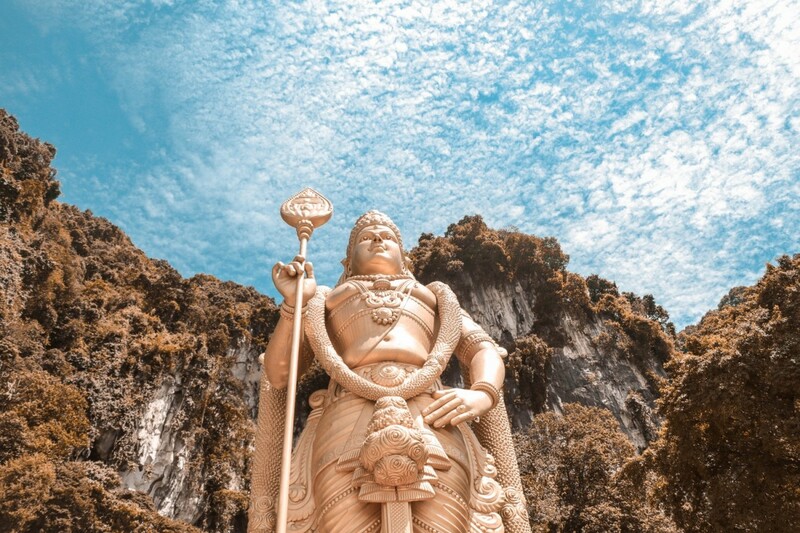 Situated around twenty minutes away from the city centre by train, the Batu caves are a set of magnificent temples and caves set inside a limestone hill, as with the majority of Hindu caves they are fabulously decorated in gold with numerous statues and the occasional free running monkey. 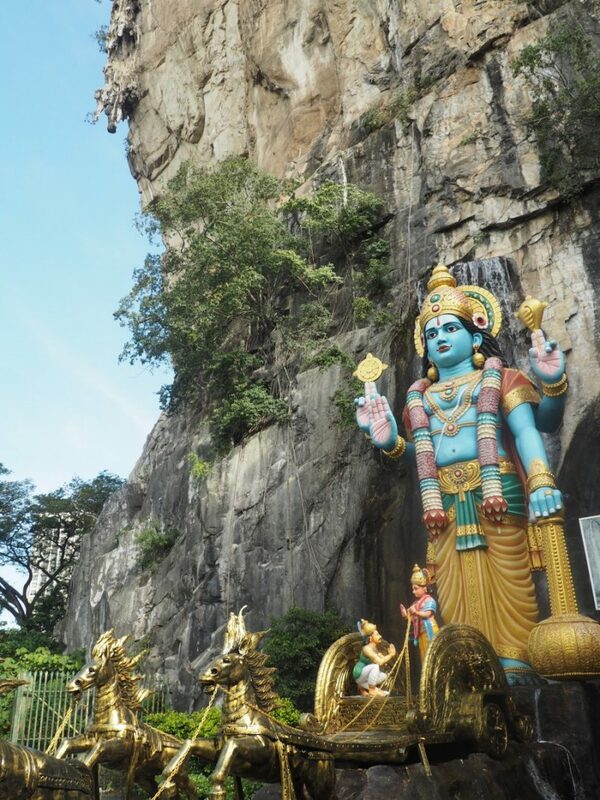 The Batu Caves have also recently been renovated to become a multicoloured wonder. 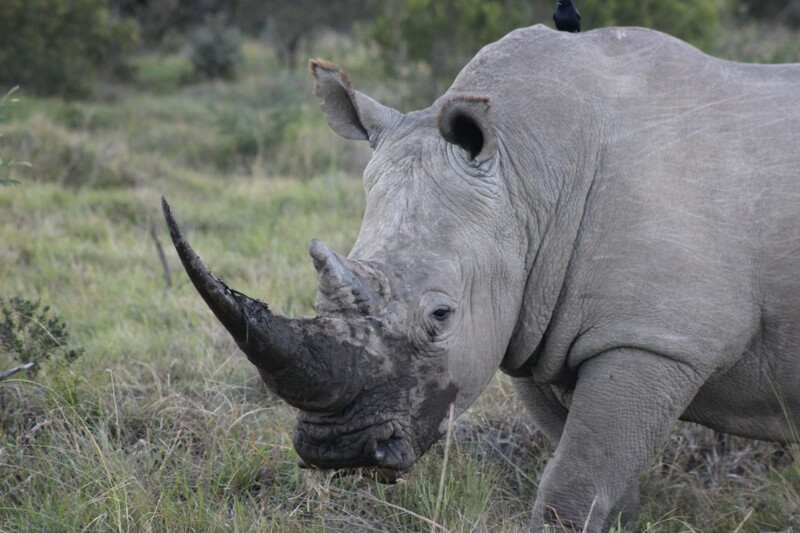 Allow roughly half a day for the caves along with transportation and I would advise arriving early to avoid the crowds. Alongside the caves there are also many restaurants serving authentic Indian vegetarian food for very low costs, but still with brilliant tastes and flavours. Take the Putra Line Train of KLCC Station to head to KL Sentral then change train from Putra Line to KTMB train to the station named ‘The Batu Caves’. The Caves will then be located just outside of the station. The journey from the KLCC to Batu Caves should take around 20 minutes. “Begin your day on the city outskirts along the Ambassador Row, Istana Sharif Ali and Malay villages. Stop at the Royal Selangor, which features the largest and most modern pewter factory in the world. It is also world-renowned for its high quality and craftmanship. On your factory tour, learn about the different processes at this factory such as casting, filing, polishing, soldering, hammering and engraving. Next, stop at Batik Factory to see how batik is designed and printed. 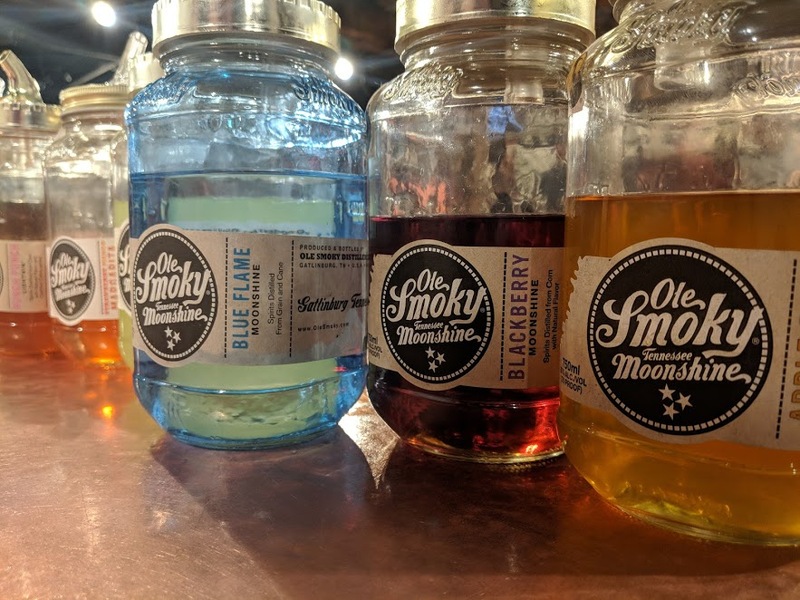 Known as the entertainment district of Kuala Lumpur, this area holds most of the restaurants and shopping malls, it is also where we found the DC Superhero Cafe – if you are a fan of comic books, I really recommend visiting. 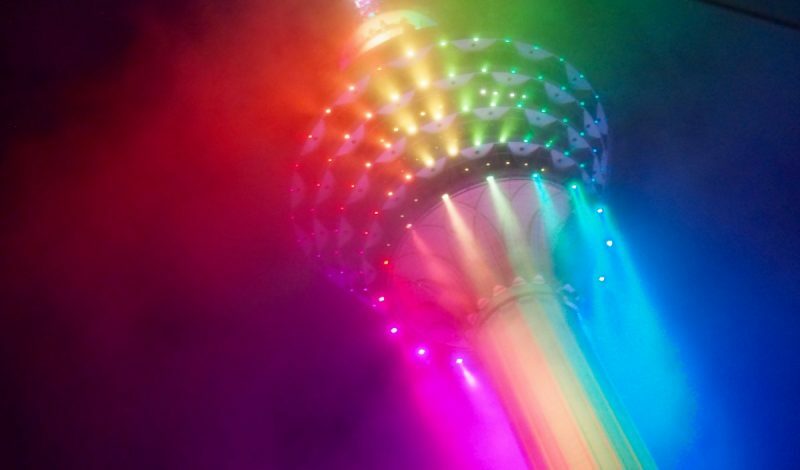 In this area, you will also find the Aquarium, Sri Mahamariamman Temple, and the Menara KL (the KL tower) an observation deck that holds a pretty impressive light show in the evenings. 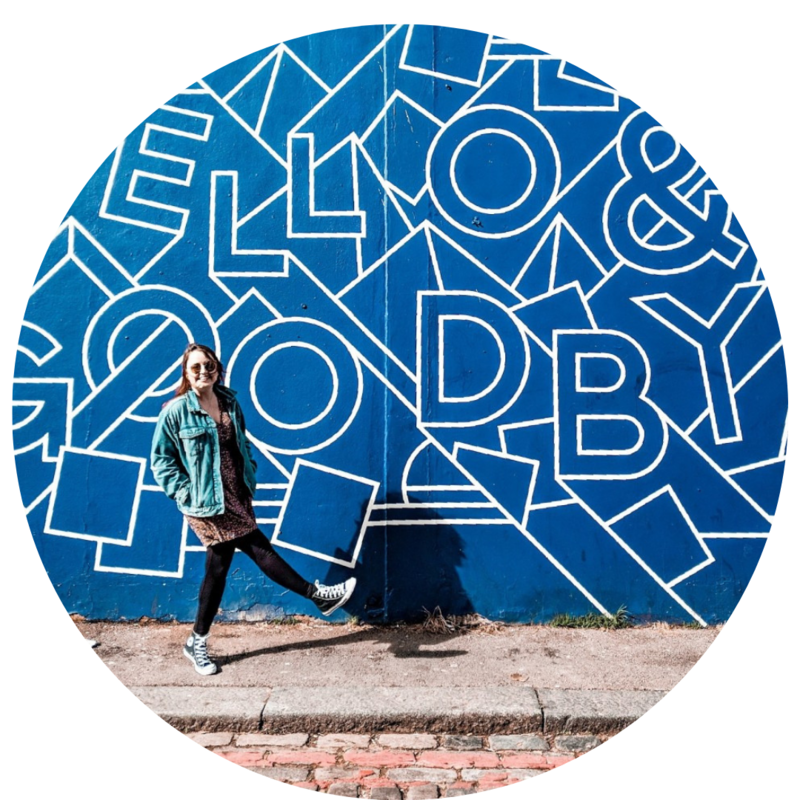 Both were well located close to metro stations and I would happily recommend. The Easy hotel is better suited for a budget traveller and comes with free breakfast and the Regency suites are aimed at those looking for a bit more luxury. Located in Brickfields, The East Hotel offers budget accommodation in Kuala Lumpur. It is 250 yards to KL Sentral Monorail Station. 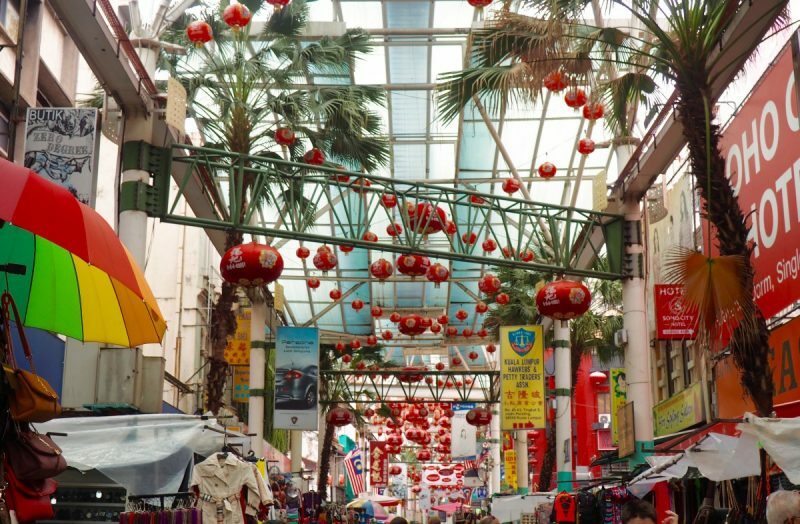 Bangsar The vibrant shopping district of Bukit Bintang is 2.7 miles from Easyhotel. The Petronas Twin Towers and Suria KLCC are within 5.6 miles from the property. Kuala Lumpur International Airport is 39.6 miles away. Located 0.6 miles from KL Tower, Pacific Regency Hotel Suites offers fully furnished suites in Kuala Lumpur city centre. Guests have access to the swimming pool and gym facilities. KL is a destination that can be traveled to all year round, so there’s not really a ‘best time’ to visit Kuala Lumpur. The city experiences rainfall every month, with March to May and October to November being the rainiest months of the year. These months are when the tail end of the coastal monsoons sweep over the capital. It’s hot and humid all year round in Kuala Lumpur, and although it doesn’t rain a lot, when it does, it usually falls in heavy bursts, leaving you with hours of sunshine to enjoy afterwards. Although big, Kuala Lumpur is easy and safe to get around. There is a hop-on-hop-off tourist bus if you do not feel confident enough to use the metro. 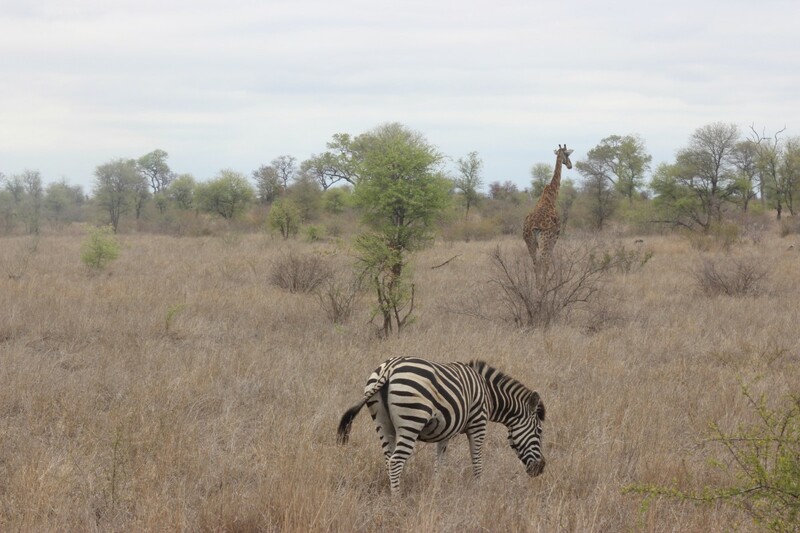 I 100% walking most places if you are able and have enough time, you stumble upon so much more than just going directly to next attraction. From the airport, you can get the KLIA Express directly into the city centre for RM 55 (around £12.00), however if there is more than one of you it will work out the same price, if not more cost effective to book a private collection service. Be aware if you book a taxi via the hotel concierge they will add on commission, so if you have not booked in advance, cut out the middle man and catch a taxi from outside your hotel. Kuala Lumpur is great destination for layover before flying on to other parts of Malaysia or spending a few weeks in Indonesia. The bustling city contrasts their traditional culture with the modern, high-flying lifestyle which is now present. 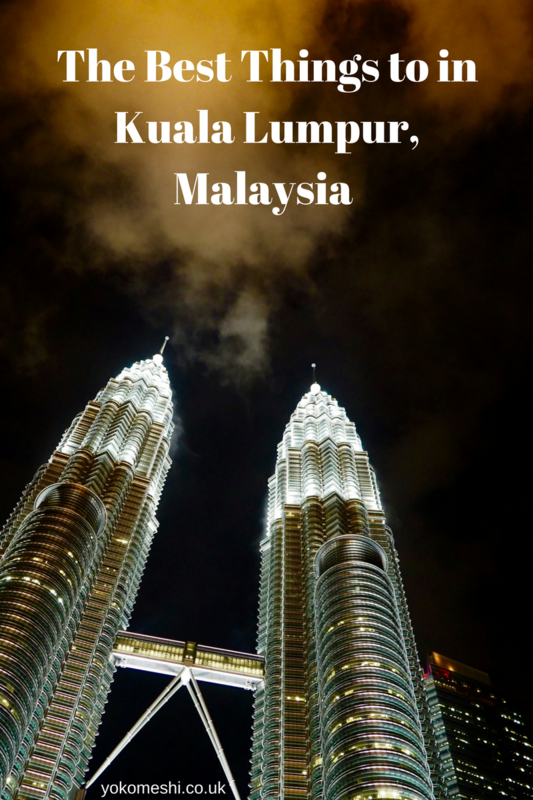 Spending 3 days in Kuala Lumpur will give you a great amount of time to get a taste for the city and leave you wanting to come back for more. 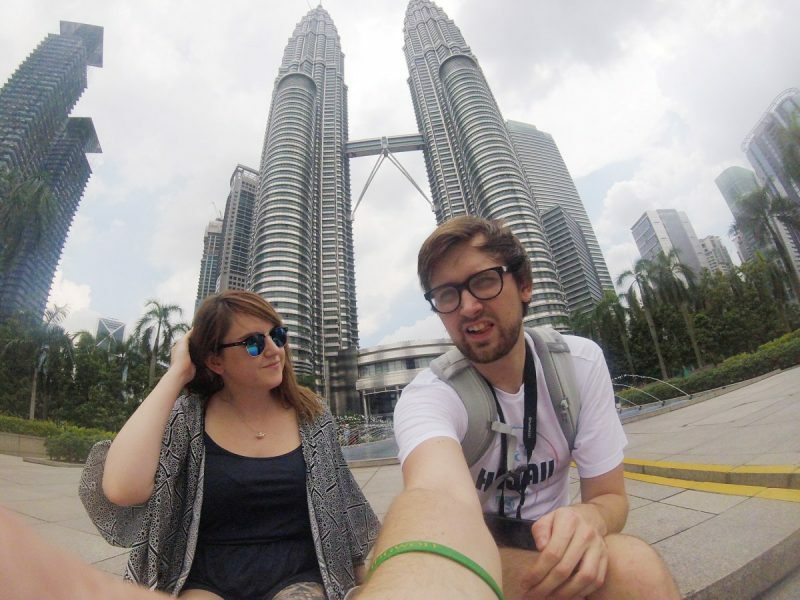 I’ve visited KL many times and still love it – really enjoyed our most recent trip last year and seeing the changes over the years! Jalan Alor is fantastic fun! Excellent tips, can’t wait to visit KL in May!